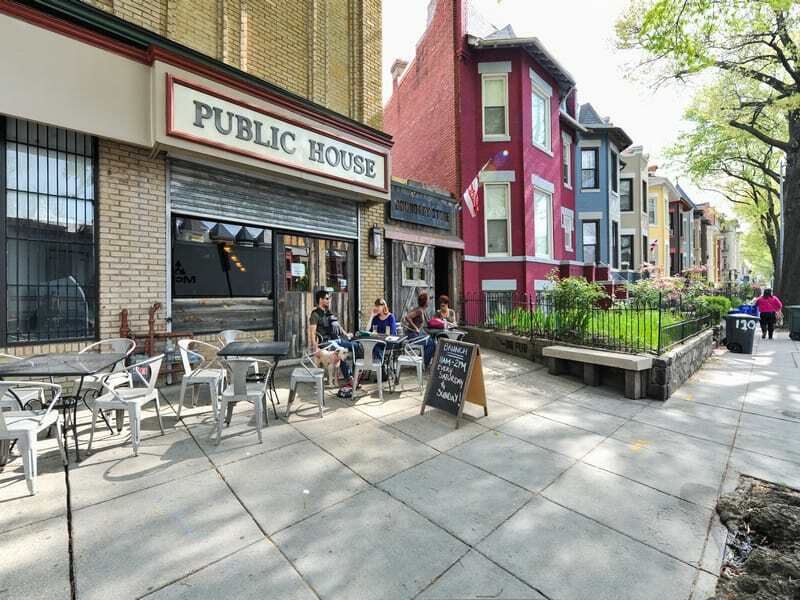 Dubbed “everyone’s favorite neighborhood” by the Washington Post, Bloomingdale packs a wealth of chic restaurants, cool nightlife spots, and hidden green spaces into its 12 square blocks. 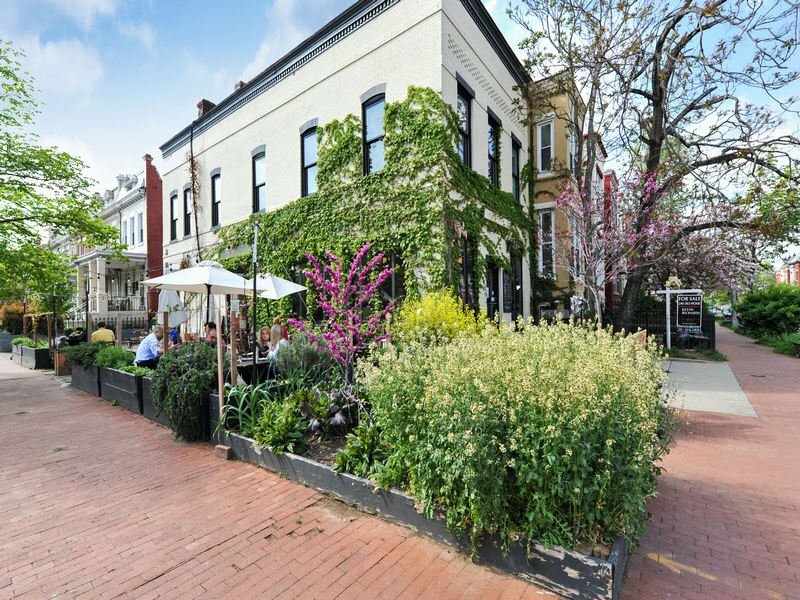 While its colorful rowhomes are familiar to millions through the Netflix hit “House of Cards”, it has in fact emerged as one of the capital’s most desirable neighborhoods over the past two decades. 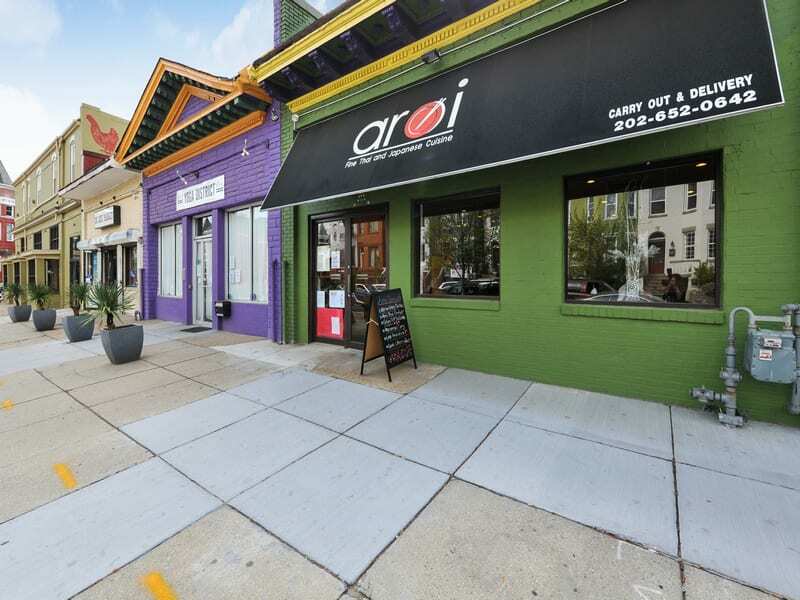 Rich history in a vibrantly modern neighborhood. Today’s Bloomingdale was originally a community of large estates and orchid farms, with its urban character developing through development in the late 1880s. Attractive Romanesque Victorian houses still remain from Bloomingdale’s early development, giving the neighborhood a charming long-lived character. 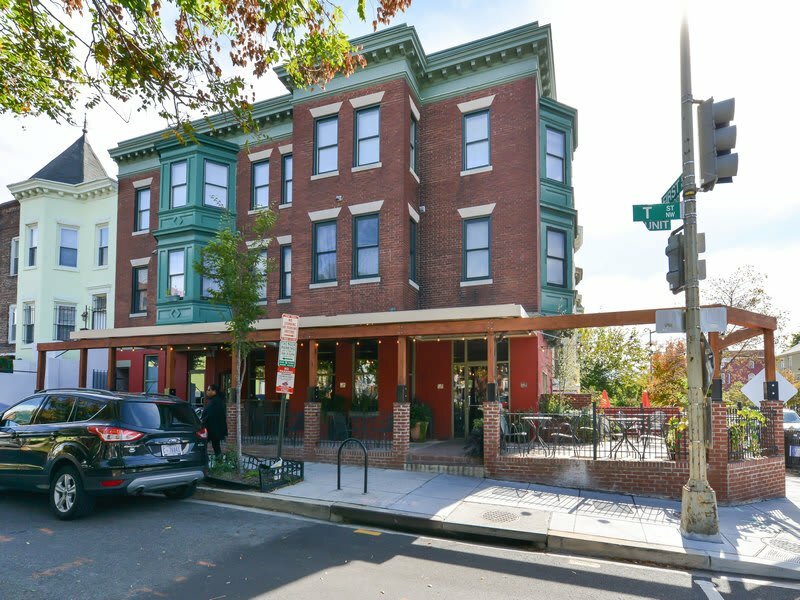 Since 2000, Bloomingdale has emerged as one of DC’s most revitalized neighborhoods, thanks to its central location and the hip businesses that have found a new home amongst the iconic rowhomes Bloomingdale is known for. 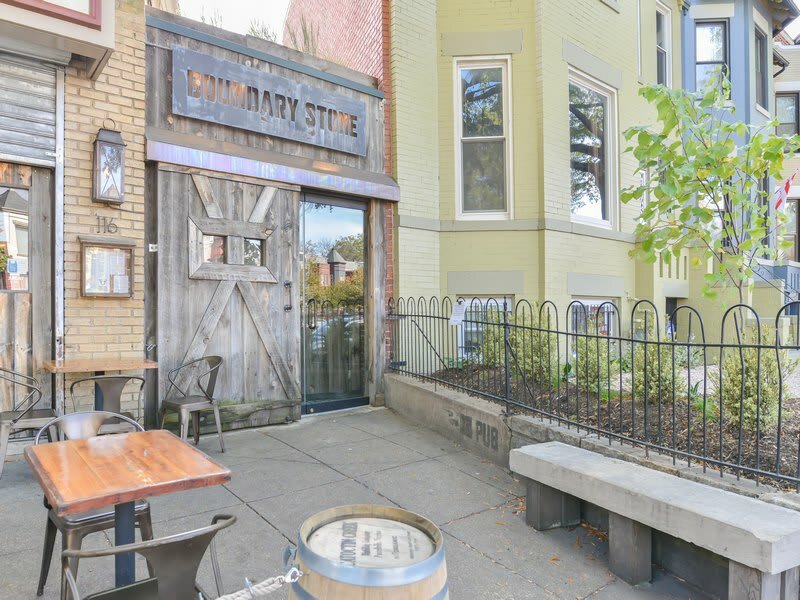 Nowadays, Bloomingdale is a lively community that has attracted an eclectic mix of urban professionals, helping to position it as one of DC’s most exciting hubs. 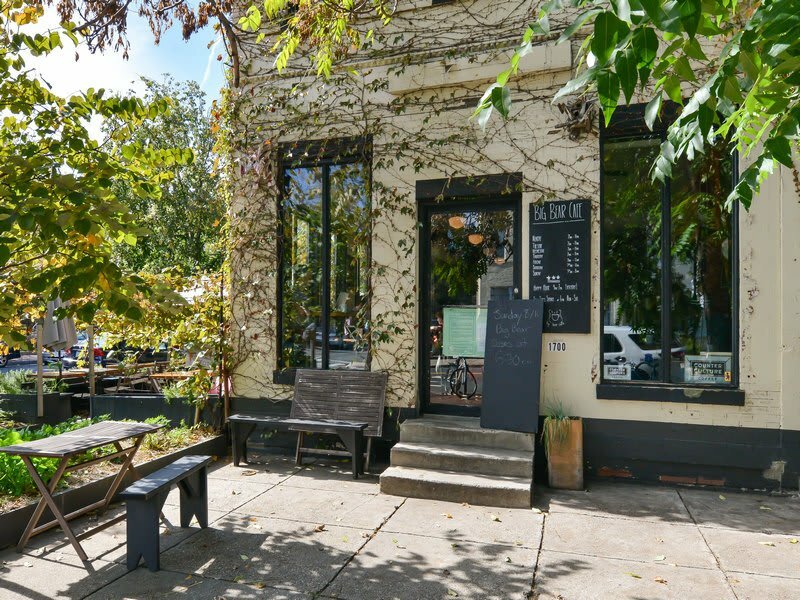 A vibrant and diverse neighborhood, a favorite among educated urban professionals. 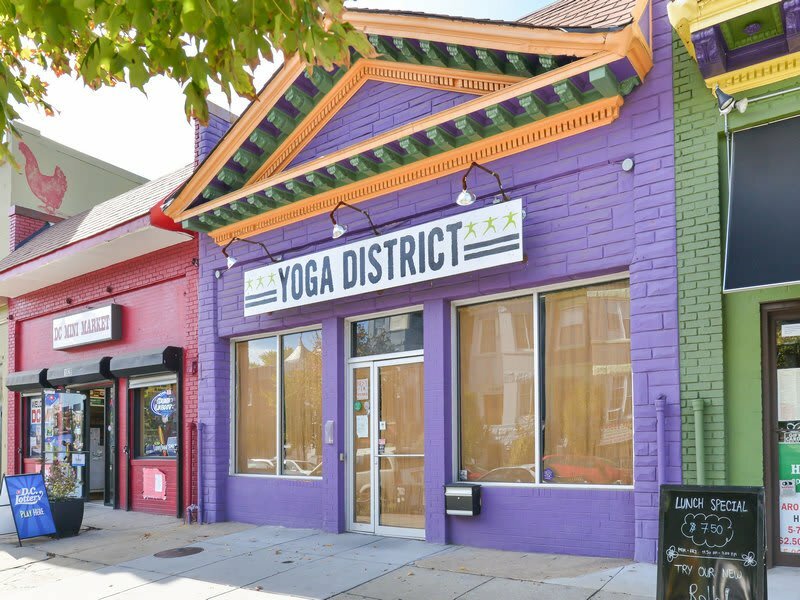 Bloomingdale has long been one of DC’s most diverse urban neighborhoods. This diversity has made it an attractive place among urban professionals in recent years. Statistics show average household incomes have risen sharply since 2000, while the percentage of residents with a college degree has more than doubled. A thriving international dining scene. 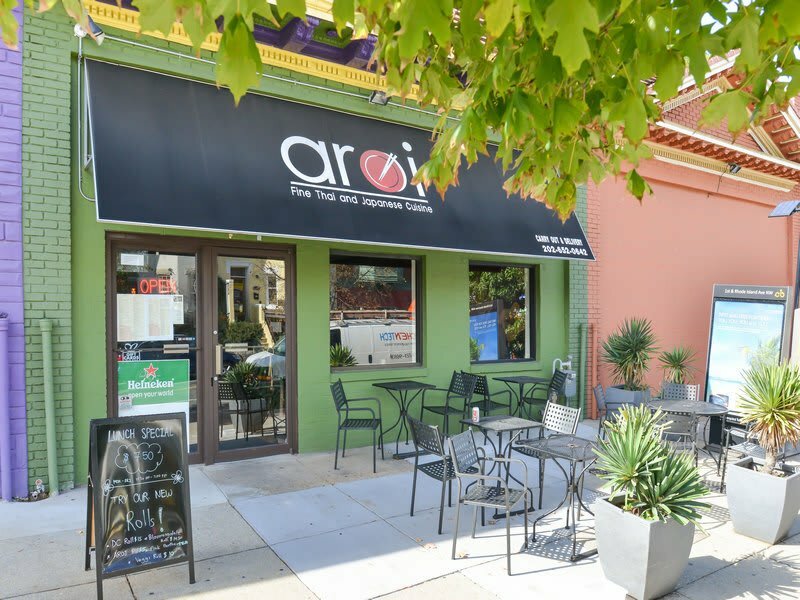 The local culinary scene is centered on Rhode Island Avenue and First Street NW. 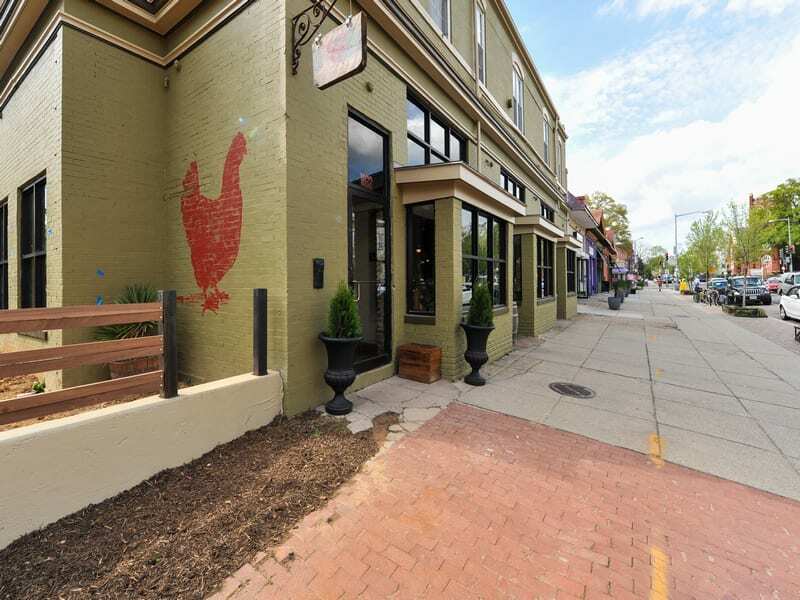 Among the large assortment of high-quality international restaurants, the upscale Italian restaurant Red Hen is considered one of DC’s finest eateries. Bacio’s Pizzeria is another much-loved local dining option. Grassroots Gourmet and Metropolitan Baking Company both offer outstanding pastries, sweets, and baked goods. The neighborhood is also home to fantastic Thai and Mexican restaurants, along numerous others offering authentic international cuisine. Dynamic urban neighborhood with beautiful iconic structure. 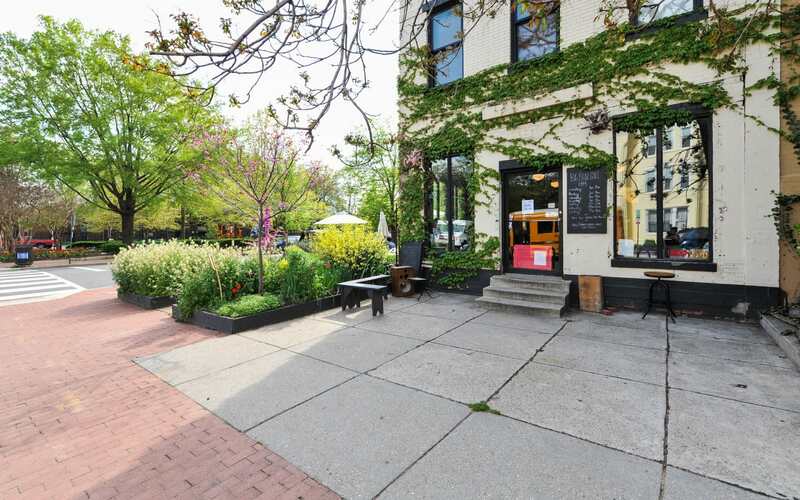 Bloomingdale is a dynamic urban neighborhood with a thrilling and ever-changing cultural life. 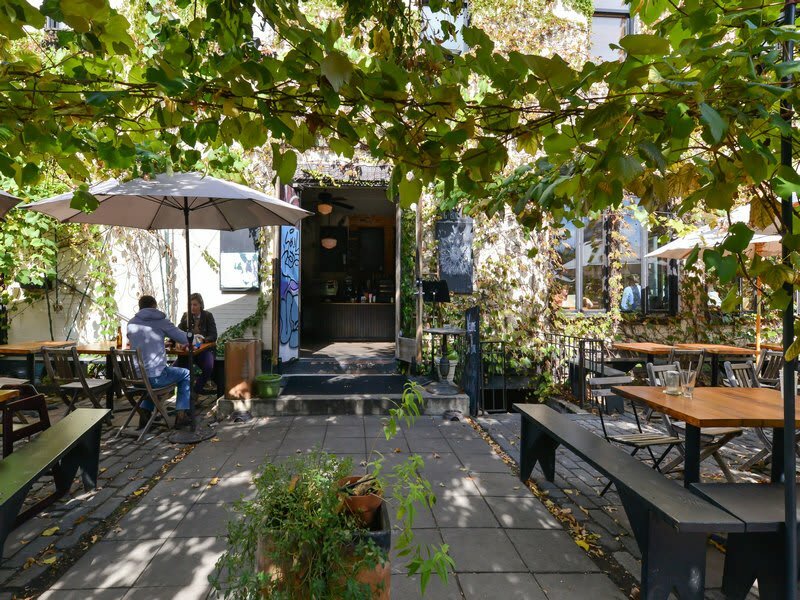 Its outstanding dining and nightlife options pull in visitors from across the city, while its beautiful architecture helps to make this a charming place to live. Bloomingdale’s nightlife is full of character, exemplified by the immensely talented octogenarian musician Granny, who pulls a large crowd with dazzling performances every Sunday night at Showtime. Boundary Stone is another local favorite, with a large whiskey selection, excellent food, and open mic nights every Monday. Iconic turreted rowhouses and a handful of modern apartment developments. 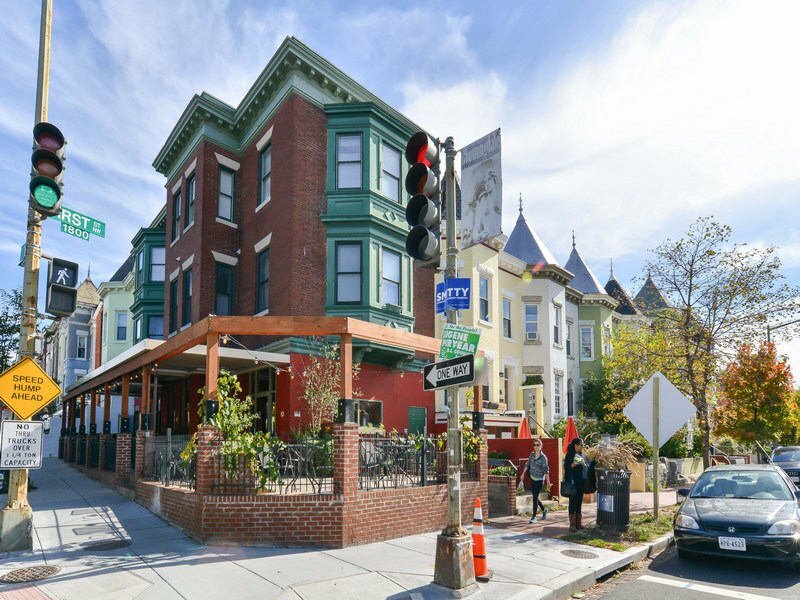 Bloomingdale is famous for its brightly-colored rowhouses with distinctive turreted roofs. Many of the homes on Bloomingdale’s north side retain carriage houses, some of which have been converted into separate properties. There are also some apartment buildings nestled in among the iconic Victorian homes, including the Parker Flats at Gage School, a converted 1904-built schoolhouse comprised of modern condominium units. 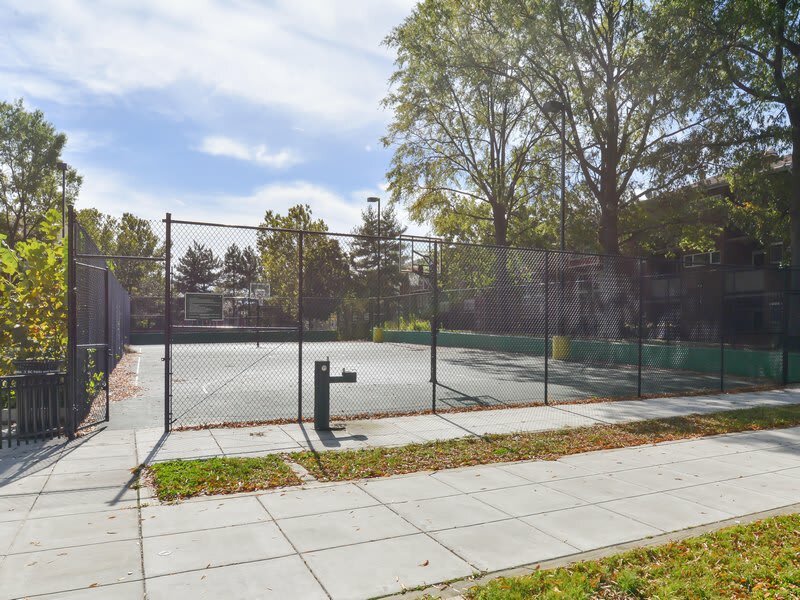 Hidden behind Bloomingdale’s iconic rowhouses, Crispus Attucks Park stretches to over an acre in size. The park’s open fields and tree-shaded reading nooks make for the perfect place to while away a sunny afternoon. 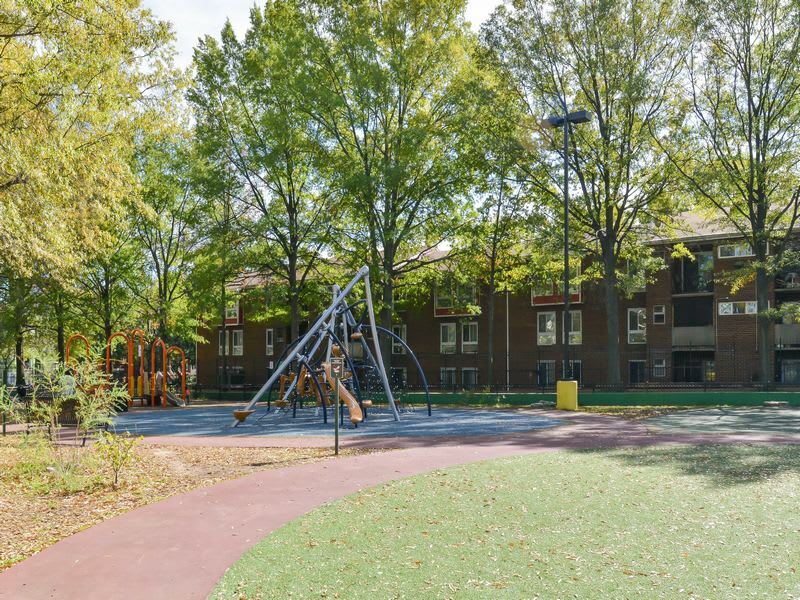 LeDroit Park is also a short distance away, offering a children’s play area.